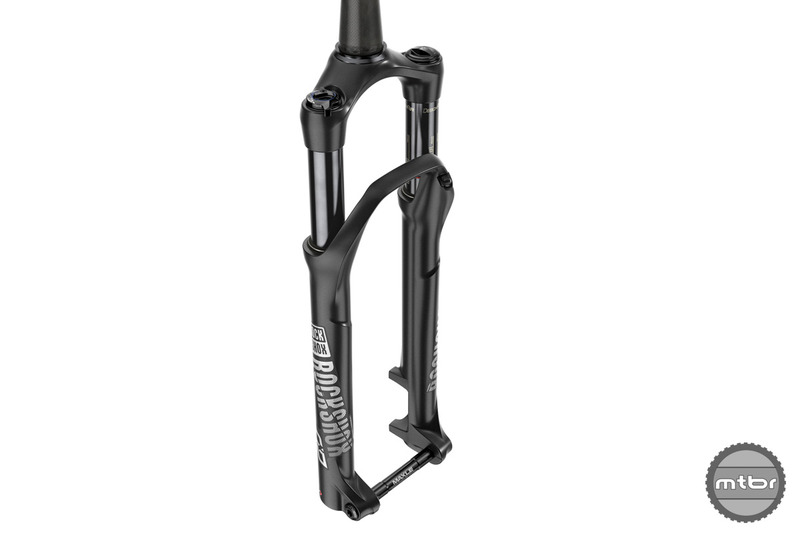 RockShox’s popular race fork gets upgrades with updated DebonAir spring, Charger 2 damper and magnesium dropouts. RockShox SID was ridden to gold in nearly every Olympics since 2000 and has more international race wins under its belt than any other fork. A true performer from World Cup to RL and now it’s getting lighter, 120mm-travel (RLC, RL) and is getting updated for the rigors of today’s cross country and trail riding. A fork with a fierce commitment to competition. From its dedicated, 100 millimeter travel-specific chassis, new DebonAir air spring and Charger 2 Damper to its precise steering characteristics, and its every-gram-counts attitude each element of SID’s design is focused on winning. 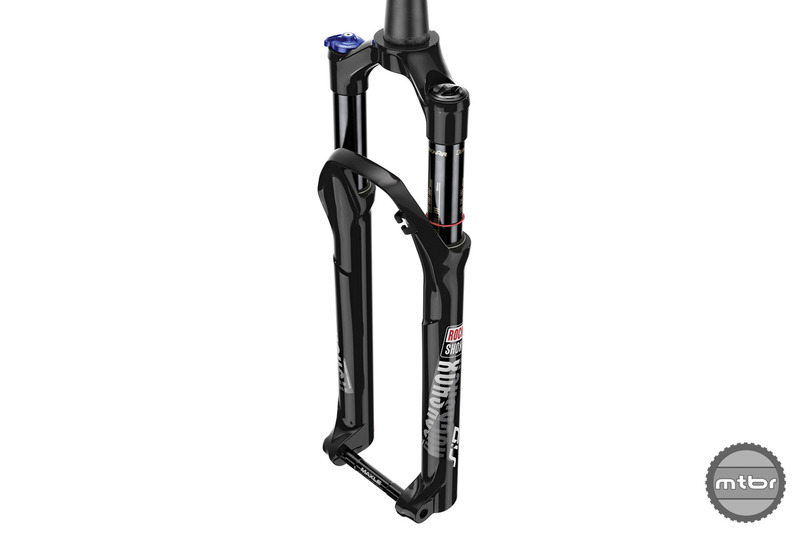 The RockShox SID RLC is now available in 29-120mm and very trail capable. The new SID 120 is bigger and burlier but still has an unwavering dedication to lightweight, precision, performance, and speed. Also, its new DebonAir air spring keeps the rowdy under complete control whether negotiating rock gardens or hucking off drops. RockShoxSID RL gets the DebonAir treatment and race ready Charge 2 damper. 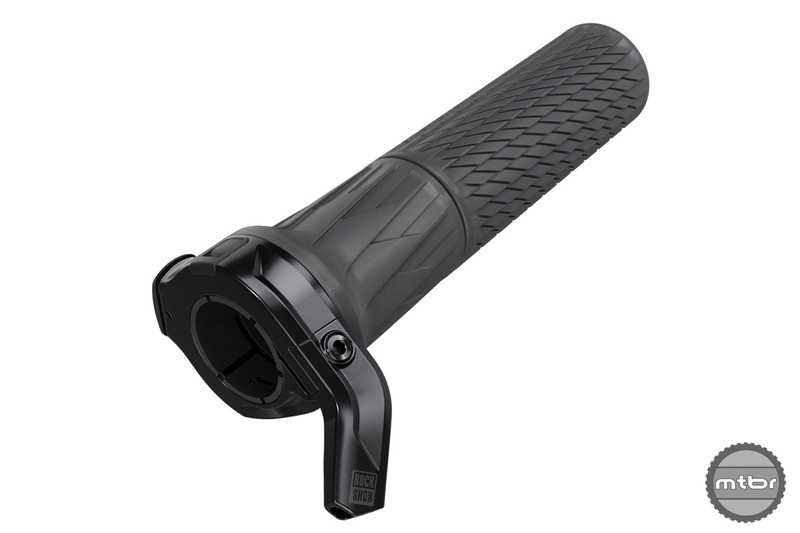 It’s tough to find space for a remote that looks good and lets the rider maintain full control so Rockshox created the Twistloc allowing room for dropper posts and other on the bar needs. 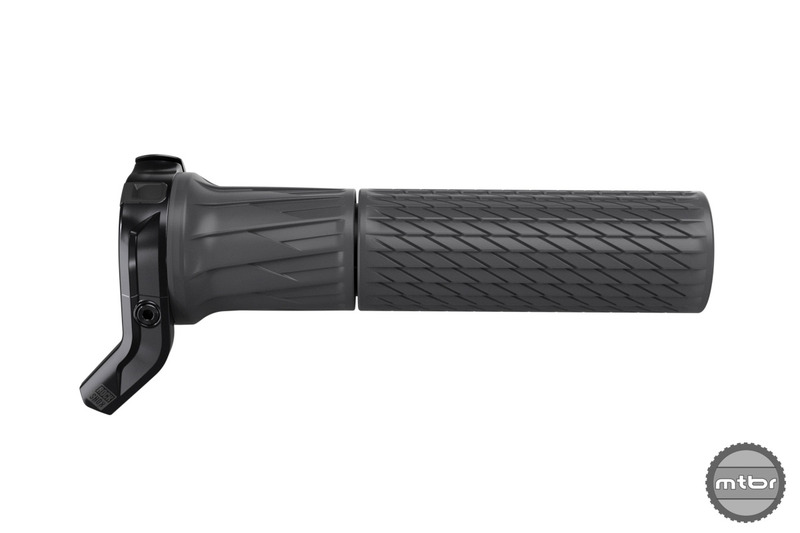 TwistLoc is said to maximize efficiency while keeping your hand safely on the bar. Twist to lock, push the button to unlock on forks, rear shocks or both in tandem. With a consistent grip size and light- touch action, TwistLoc maximizes efficiency while keeping your hand safely on the bar. The new TwistLoc is compatible with all new SID forks. For more information, visit www.sram.com/rockshox. 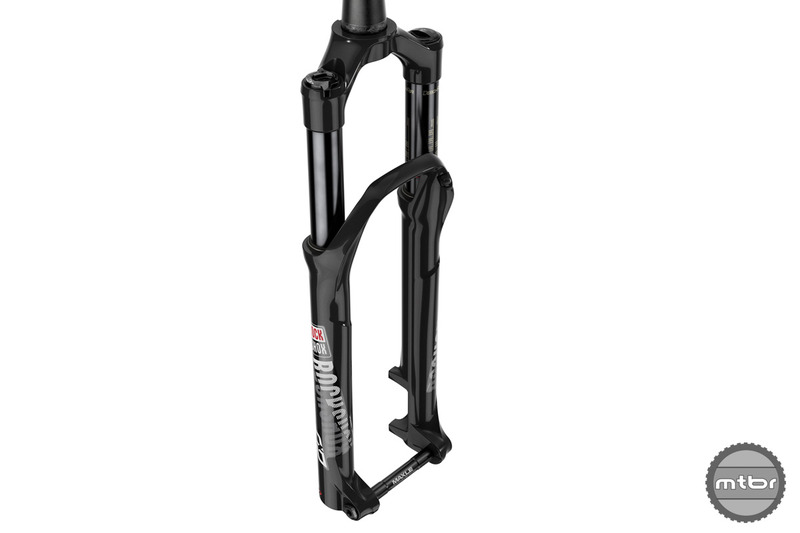 RockShox’s popular race fork gets upgrades to make it even faster, updated DebonAir spring, Charger 2 damper and magnesium dropout.